Our Precious Teacher, Ven. 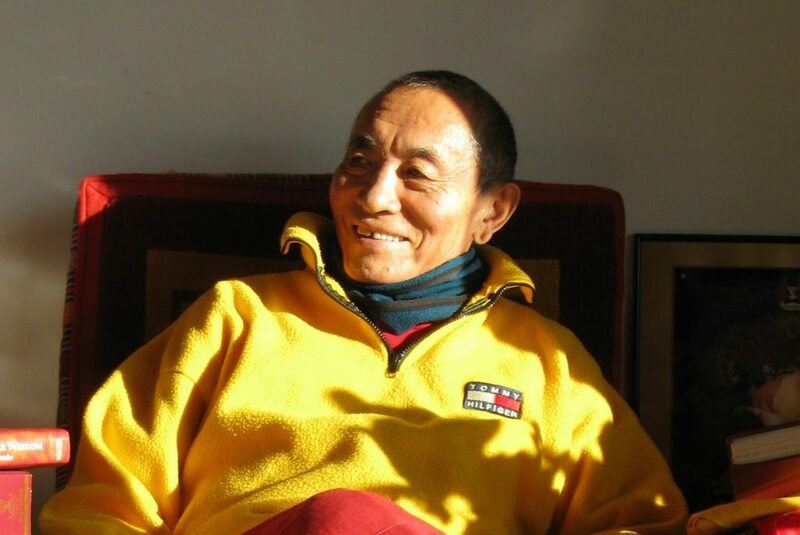 Khenchen Palden Sherab Rinpoche (1938-2010) was a remarkable child, eager to learn Dharma from a very early age. He began his intensive monastic training at the age of six and completed his studies shortly before leaving Tibet with his family in 1959. Thus, he was one of the last generation of lamas fully educated in traditional Tibet. 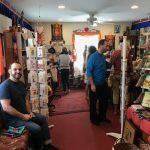 Rinpoche helped to gather texts and ritual objects that had been brought to India by Tibetan refugees, preserving many precious teachings that otherwise would have been lost. He was one of the handful of scholars who established the Central Institute for Higher Tibetan Studies and served as the head of the Nyingma Department for over twenty years, inspiring generations of students and other teachers with his erudition and devotion. 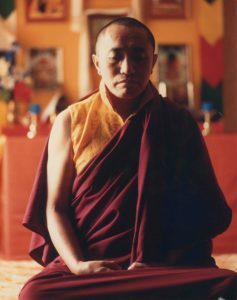 He came to the United States in the early 1980s at the request of His Holiness Dudjom Rinpoche and worked with His Holiness until his mahaparinirvana in 1987. Ven. Khenchen Rinpoche and his brother Ven. 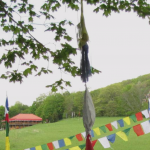 Khenpo Tsewang Dongyal Rinpoche founded the Padmasambhava Buddhist Center in 1989, dedicated to the preservation of all the Buddha’s teachings and most especially the lineage of Tsasum Lingpa. 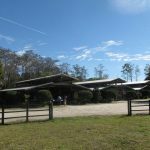 Over the next twenty-three years, this organization grew to include centers in many states, Puerto Rico, and Russia, as well as a monastery, a nunnery, and a Miracle Stupa in India. The Rinpoches taught constantly and published over thirty books of Dharma in Tibetan and English. 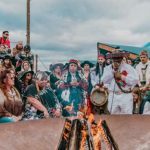 Khenchen Rinpoche’s greatest legacy is the enduring love and devotion to the Dharma that he inspired in students all over the world. He is a mighty teacher, showing us through his words and his actions what it means to dedicate one’s entire life to fulfilling the wishes of Buddha Shakyamuni and Guru Padmasambhava. He lives in our hearts, and in the teaching and example of his beloved brother, Ven. 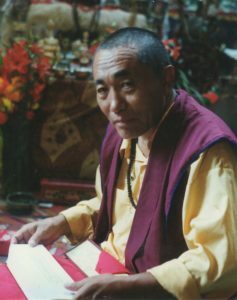 Khenpo Tsewang Dongyal Rinpoche. In April 2016, Ven. Khenpo Tsewang Dongyal Rinpoche announced that His Eminence Terton Namkha Drimed Rinpoche had discovered the reincarnation of Ven. 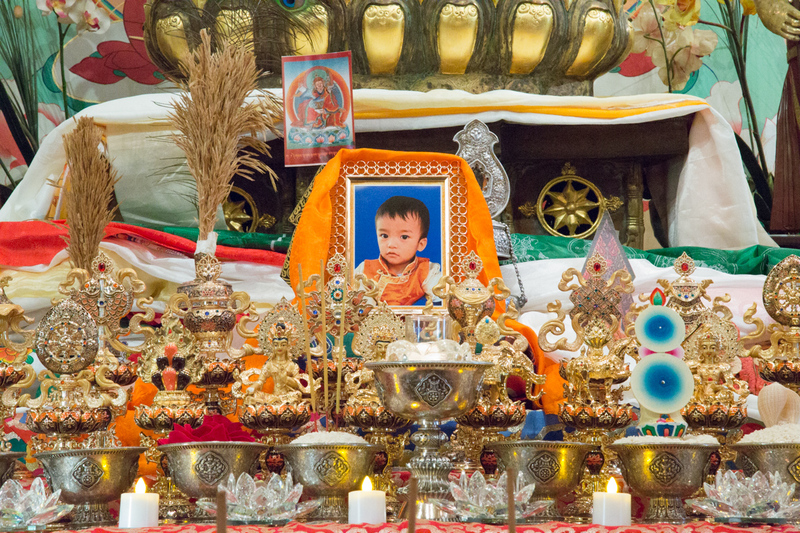 Khenchen Palden Sherab Rinpoche, a young boy who has been named Palden Yonten Thaye Lodro Chokyi Gyaltsen.